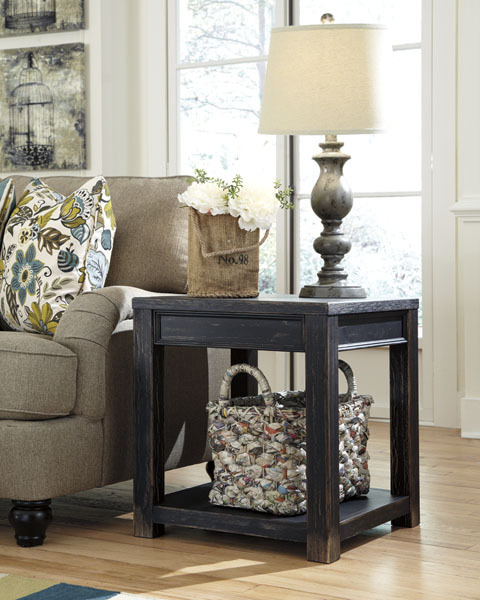 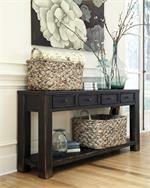 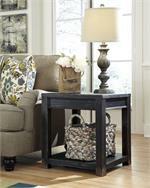 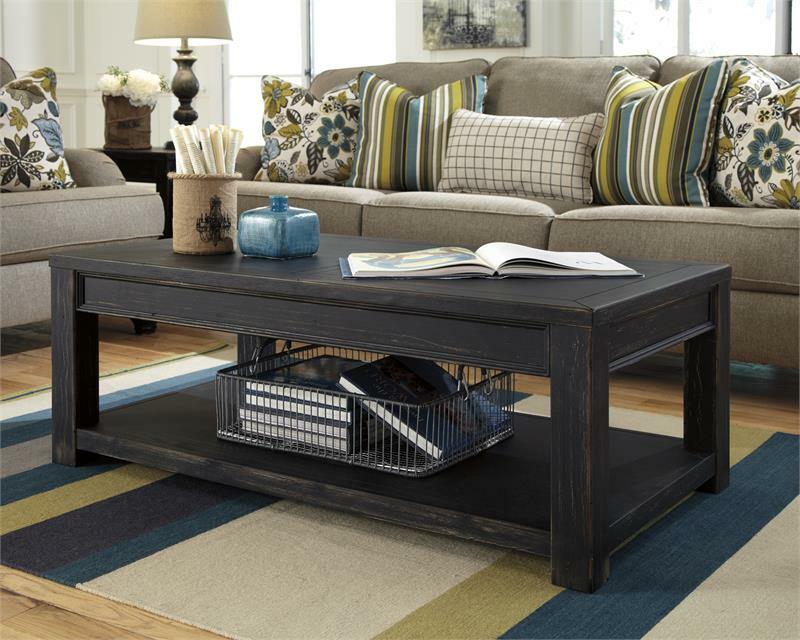 With a dry vintage weathered black finish flowing beautifully over the framed details and perfectly complementing the wrought look of the dark bronze color accent hardware, the casual style of the “Gavelston” accent table collection offers the fine rustic craftsmanship along with ample storage space to create an exceptional addition to any living area. 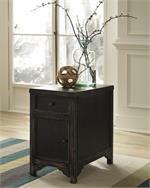 Tables are made with select veneer and solids in a dry vintage weathered black finish. 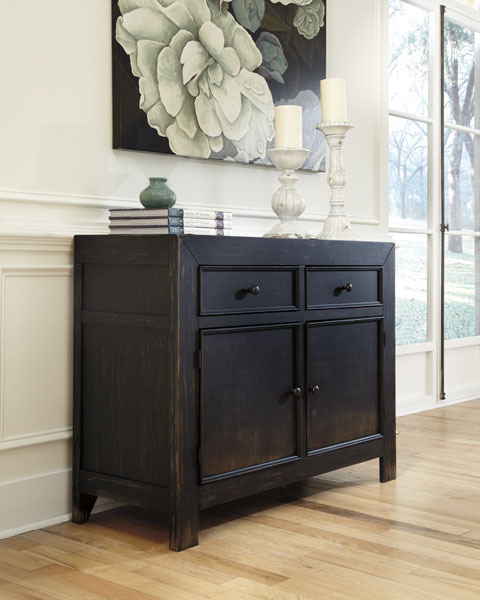 Framed drawers and aprons. Small wrought looking dark bronze color accent hardware. T732-1 and -4 have a shelf for extra storage.